The Embassy of Saudi Arabia has recently announced that all French passport holders who intend to obtain a tourist visa are eligible for a four-year visitor visa. Typically the purpose of a visit can be a tour or even business. Earlier the visas were valid from 6 months to 24 months. Each year 10 million expats make it to the Kingdom of Saudi Arabia and millions of Muslims make it to the kingdom for religious purposes. Saudi Arabia is liberalizing visa regimes for those countries which have friendly mutual agreements with it. Most of these visas are being issued which have a longer validity up to 24 months. Taking this into consideration the kingdom of Saudi Arabia has announced a golden opportunity for French nationals to stay on a multiple permit visa for 4 years. The immigration officials hope that the increase in the validity of the visa would boost ties between Saudi Arabia and France to a larger extent. Not only would this new scheme promote tourism this is a welcome development for the business sector for frequent travelers. This would avoid time consumption for visa renewals. The processing time for approval of a multiple visit visa permit will be around 5-6 days. The new change eases the immigration policies for business expats to make it to Saudi Arabia. If you are traveling to explore the beauty of Saudi Arabia have a detailed itinerary of the trip. If you are a business expat carry relevant invited letters from the Ministry of Foreign Affairs to pursue a business in the kingdom. 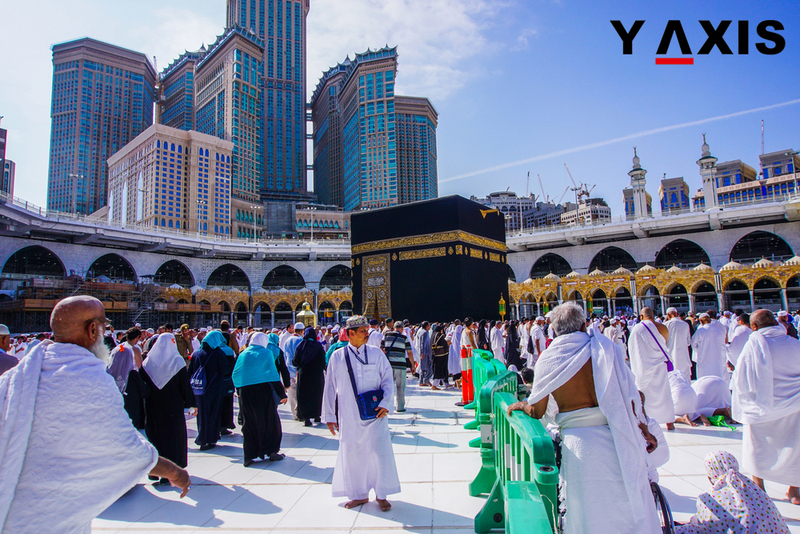 If you have plans to make it to the Kingdom of Saudi Arabia contact Y-Axis the world’s best and trusted immigration and visa consultant for every travel purpose.